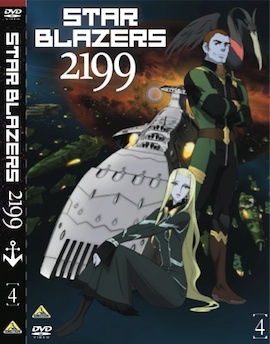 Tag Archive | "Star Blazers"
Star Blazers Season 1- The classic anime that started American anime fandom, and still holds a place the hearts of men. Cosmos: A Personal Voyage – The classic documentary series by Carl Sagan that inspired so many to go into science. Just leave a comment to vote, also please be honest, don’t vote more than once. You have until I finish reading It.